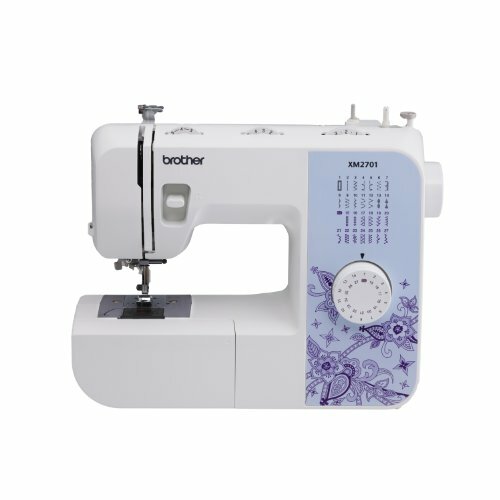 Whether you have years of experience in sewing and are looking for a lightweight machine, or just learning your way around a sewing machine, the Brother XM2701 Lightweight Sewing Machine is the perfect choice for you. Not only does the machine come with 27 unique, built-in stitches great for your everyday sewing needs, the easy-to-use features make it a great machine to expand your skills while saving on your bottom line. Take a look at this durable, affordable sewing machine and imagine the projects you can start. With how easy the XM2701 is to use, you won’t just be starting projects, you’ll be finishing them before you know it. The XM2701 is overall a great, versatile, easy-to-use sewing machine that is backed by a 25-year warranty. 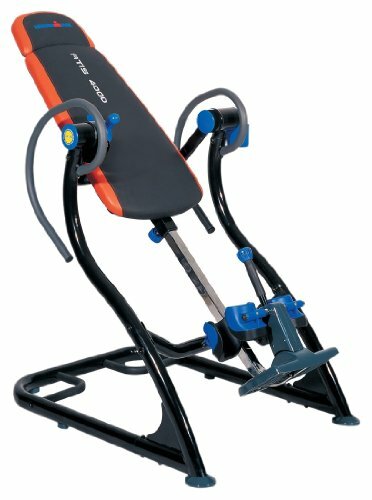 The combination of available stitches at your disposal will keep you busy for a long time, and the convenience of a lightweight machine offers in ease of transport is top notch. Don’t be discouraged by the low price; this is not a cheaply made sewing machine that will break down on you in a few years. Brother has been an industry leader in lightweight sewing machines for years, and you have the peace of mind associated with purchasing a product that is made with quality components by a company that has been in business since 1954. 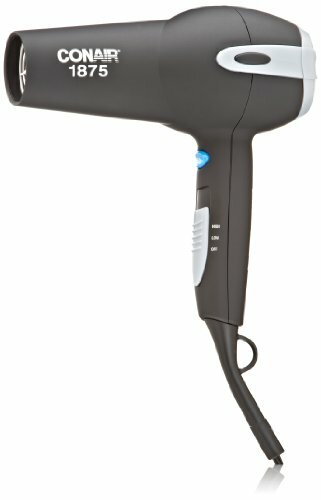 Basically, this product has a lot of upside with little in the way of negative qualities that would deter you from buying it.Whether you are looking to repair and maintain garments and fabrics around the household, or if you’re just in the market for a new lightweight sewing machine,the Brother XM2701 Lightweight Sewing Machine is one of the best options available. Super easy to use, inexpensive, and ultra-lightweight are some of the best features about the Brother XM2701 Lightweight Sewing Machine. 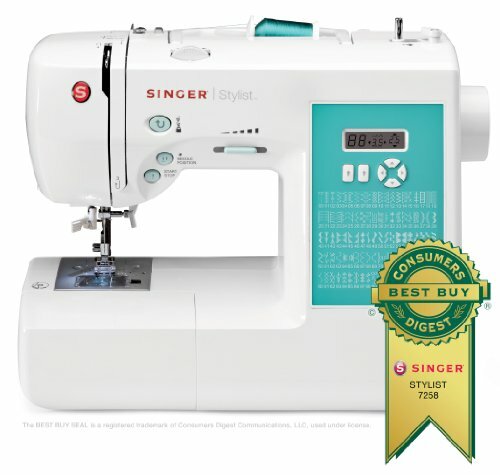 Couple that with the 25 year warranty and the stellar customer service from Brother and you have the whole package when it comes to home and lightweight sewing jobs.Great for those everyday repairs, or if you wish to jump into hobby projects, this machine can do the trick.